We can’t believe these were lots of wars between these cute bobble heads, but it’s true in the universe of Star Wars. If you like the Pop! 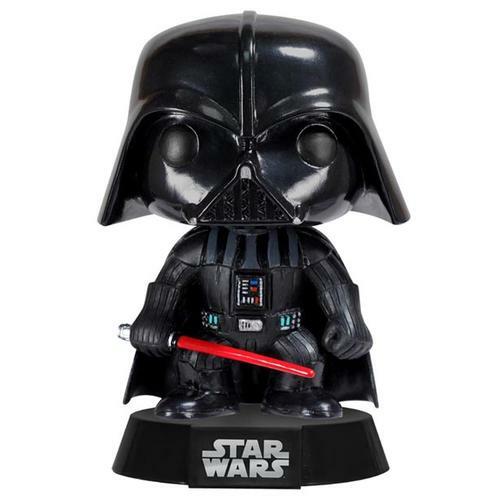 Darth Vader bobblehead, let’s go on checking. 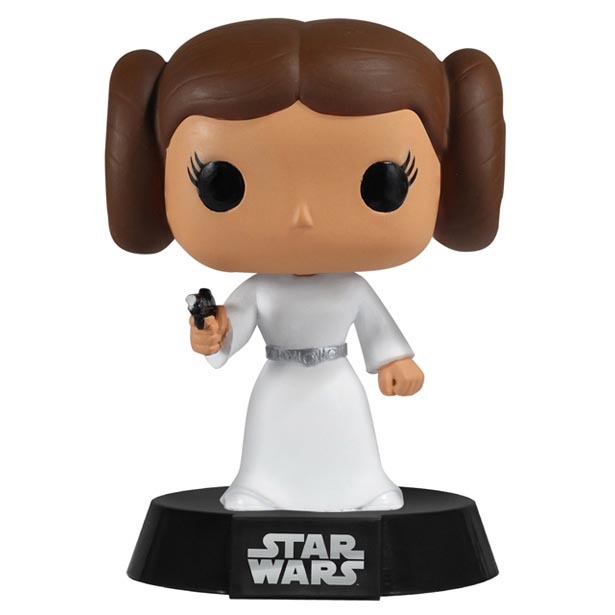 According to Star Wars Shop, this Star Wars bobble heads series is inspired by the look of Funko’s Plushie line and stylized plush, which has been applied to many popular characters from DC Comics, Marvel, movie icons, and etc. 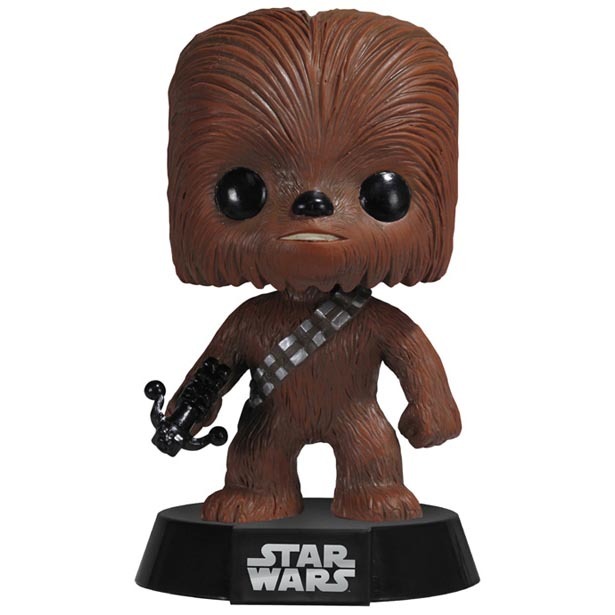 This time, Star Wars Shop released 6 characters from the classical Star Wars trilogy in total, including Darth Vader, Stormtrooper, Han Solo, Chewbacca, Master Yoda, and Princess Leia. 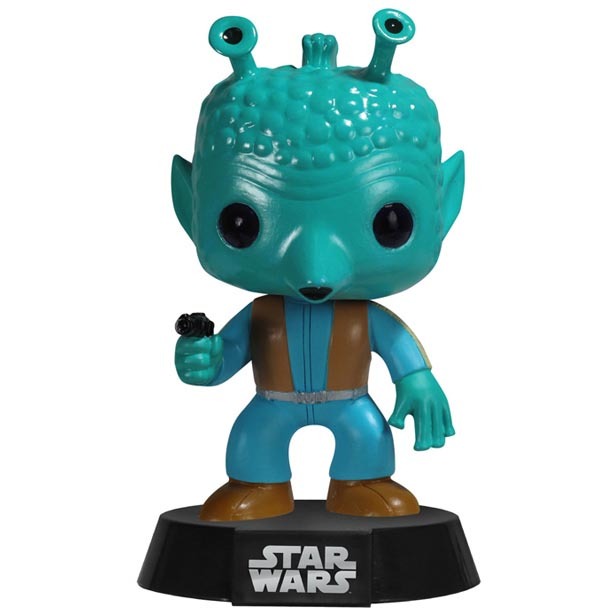 Each Star Wars bobble head from the Pop! series is priced at $9.9 USD. 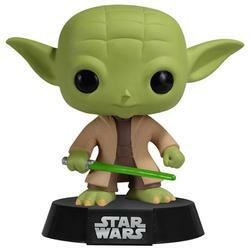 At present, Star Wars Shop has started accepting the preorders of the ultra-cute Star Wars bobble heads. 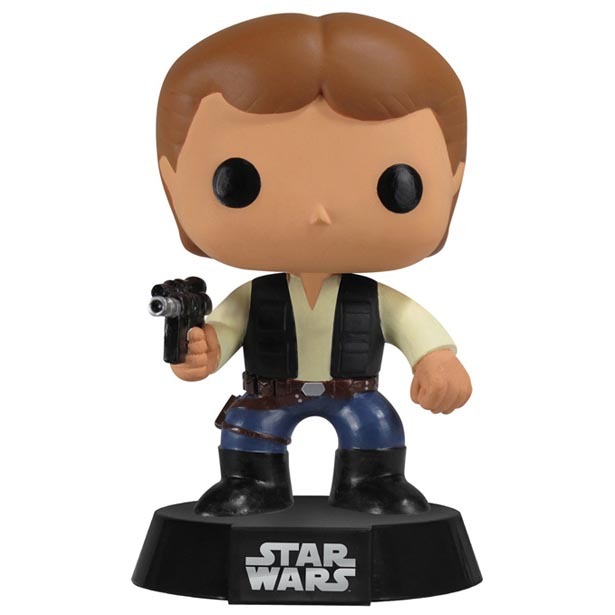 If you’re interested, jump to Star Wars Shop Amazon for more details. By the way, if you need more unique options, you might like to check the zombie styled Star Wars bobble heads.